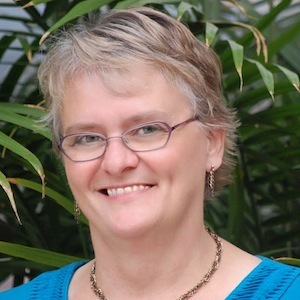 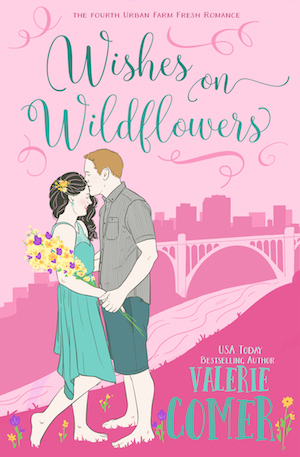 Valerie Comer is a USA Today bestselling author and a two-time Word Award winner. 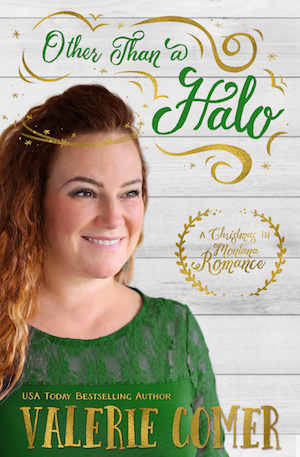 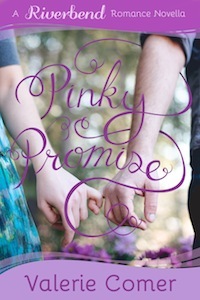 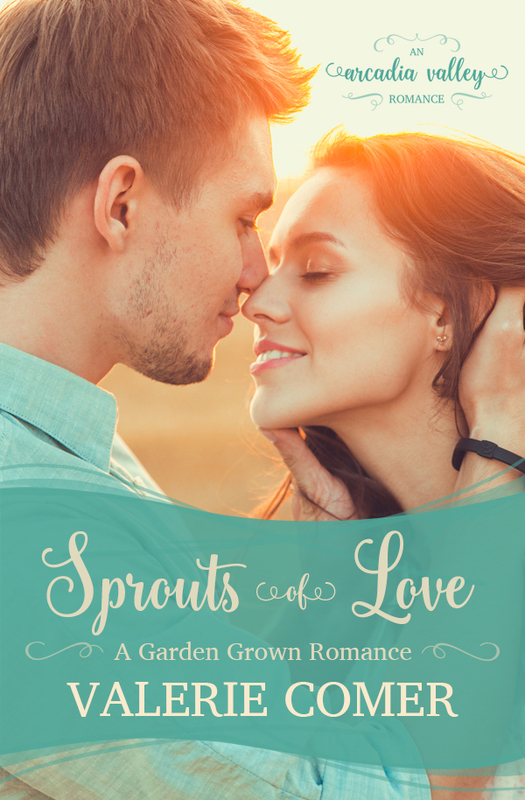 She writes engaging characters, strong communities, and deep faith into her green clean romances. 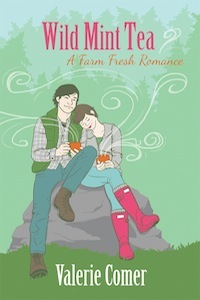 Valerie’s life on a small farm in western Canada provides the seed for stories of contemporary Christian romance. 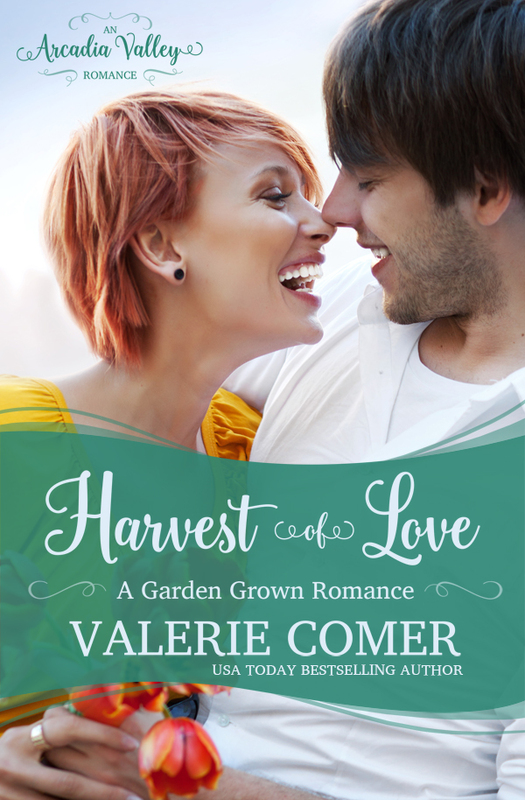 Like many of her characters, Valerie grows much of her own food and is active in the local foods movement as well as her church. 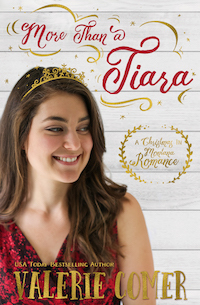 She only hopes her imaginary friends enjoy their happily-ever-afters as much as she does hers, shared with her husband, adult kids, and adorable granddaughters. 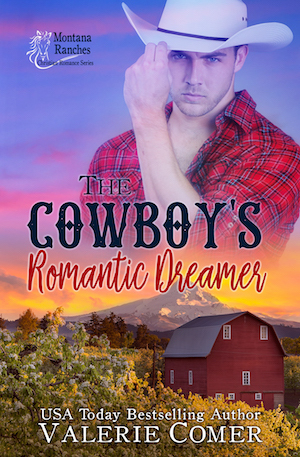 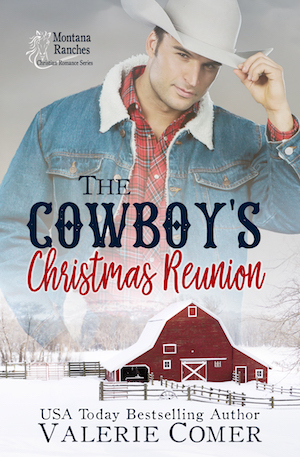 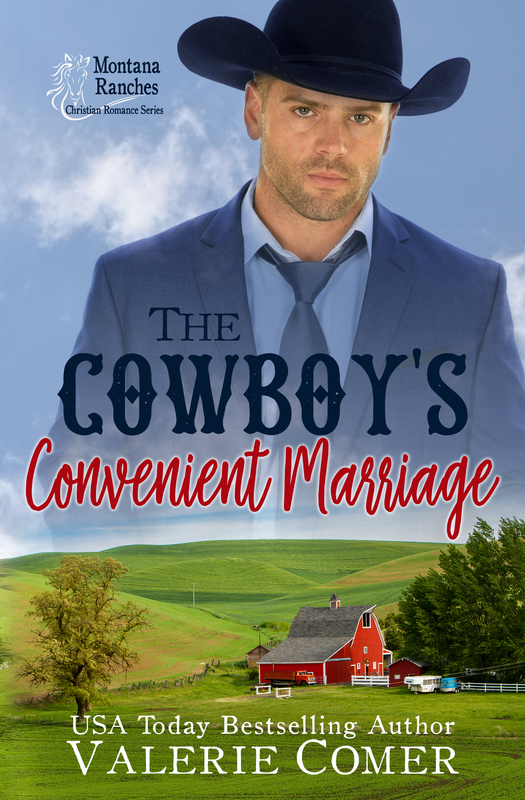 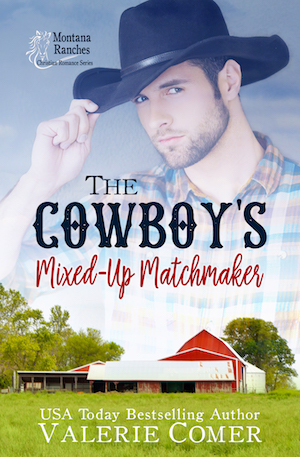 Meet the cowboys who ride the ranges, mend fences, and are lassoed by romance in this new series by USA Today bestselling author Valerie Comer. 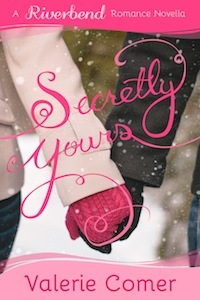 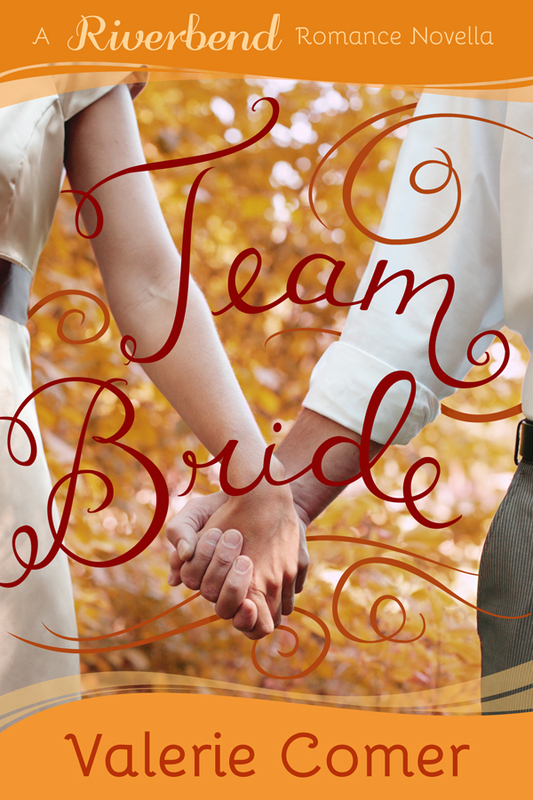 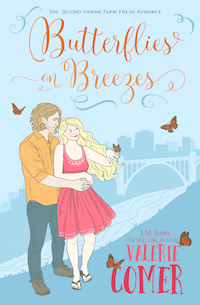 Part of the multi-author Arcadia Valley Romance series! 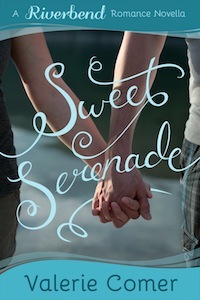 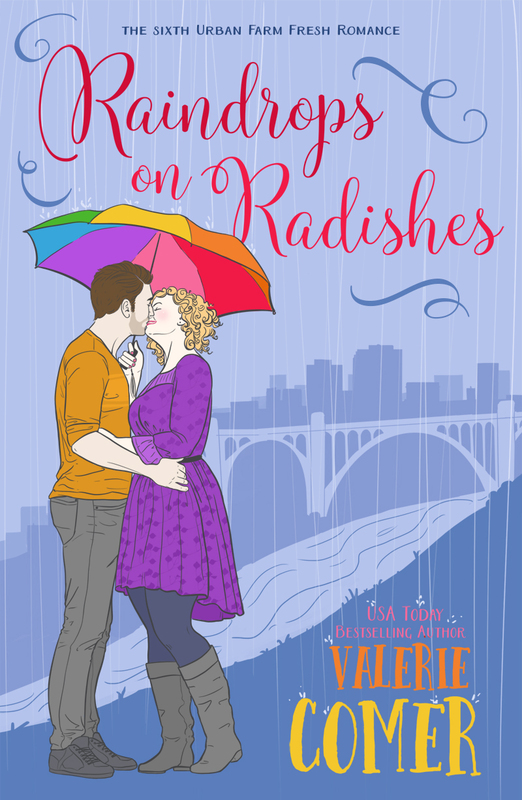 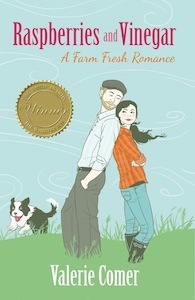 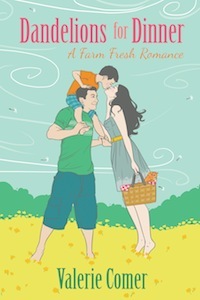 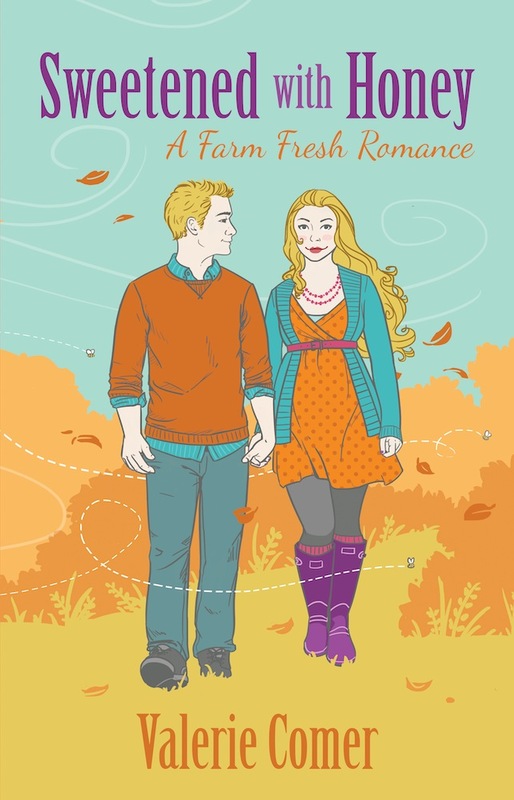 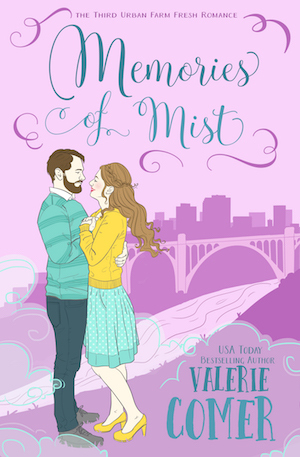 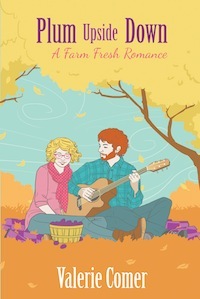 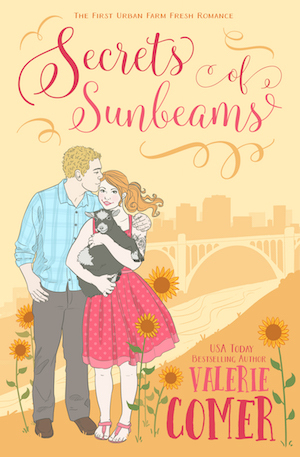 A spin-off of the popular Farm Fresh Romance, set in Spokane, Washington. 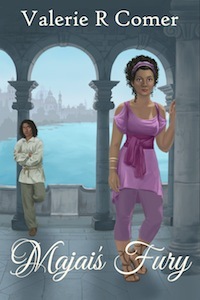 Six book series complete in paper, e-book, and audio. 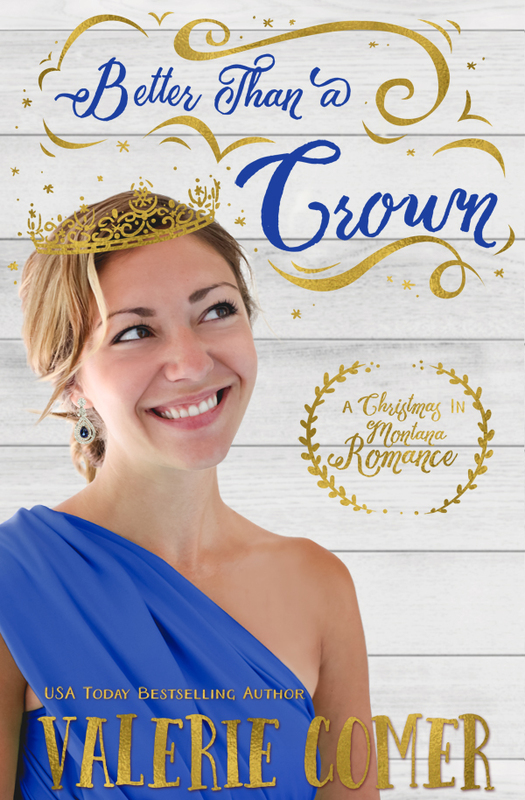 First book FREE on all e-book platforms! 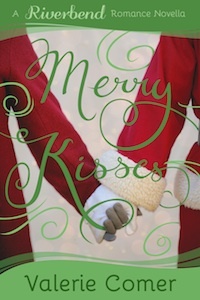 Welcome to Helena, Montana, and fall in love at Christmas! 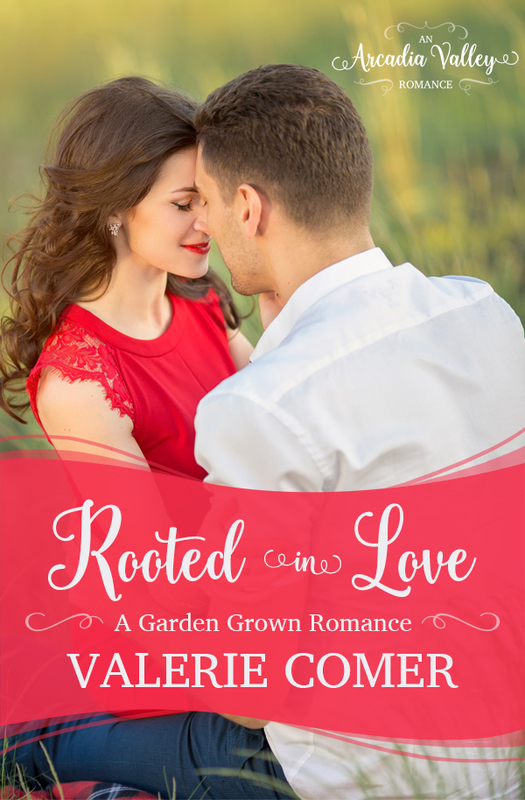 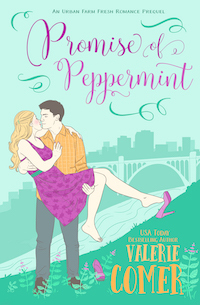 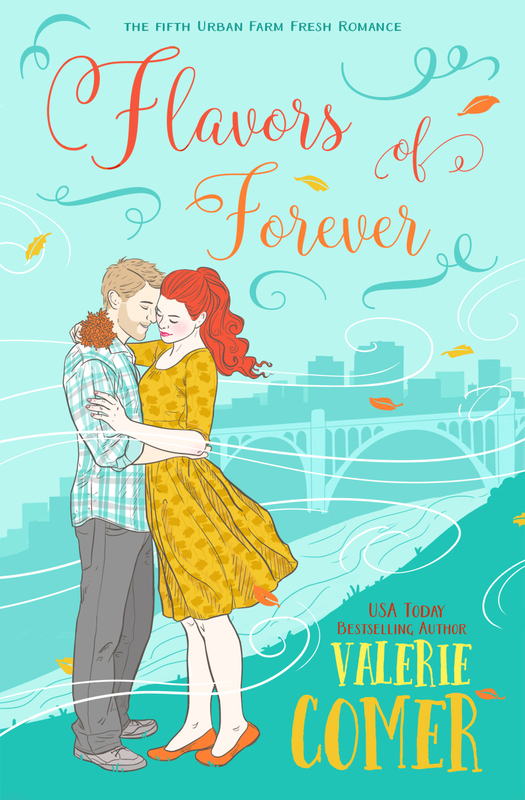 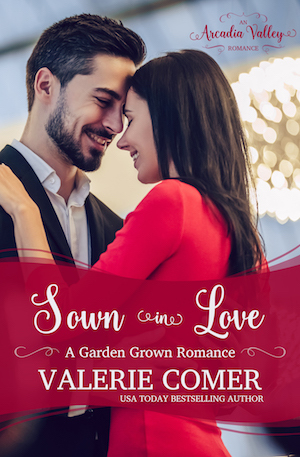 The Riverbend Romance Novella series by Valerie Comer is available in e-book (or all 5 in one paperback). 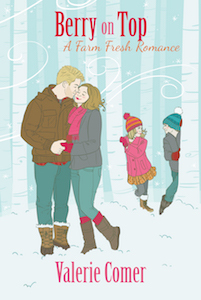 A story for winter, spring, summer, autumn, and Christmas!